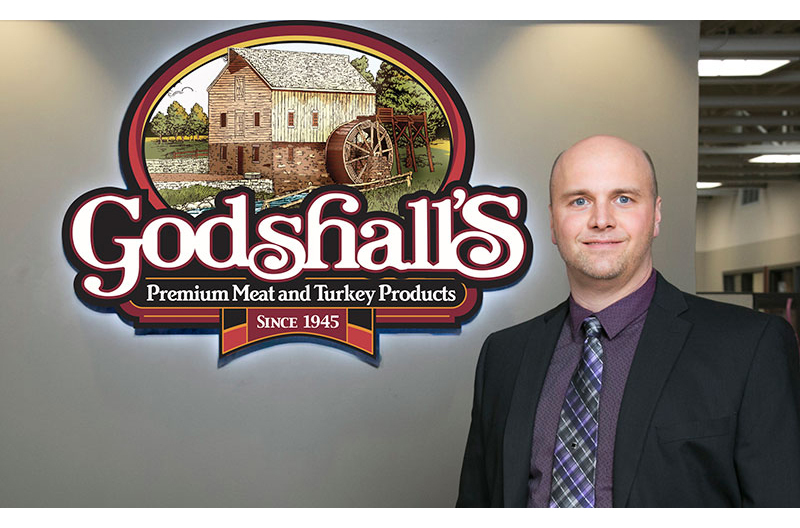 Telford, Pennsylvania-based Godshall’s Quality Meats has promoted Ron Godshall to company president. Godshall currently holds the position of COO and will continue those duties in addition to serving in the new role. The advantage of literally working up the ladder is that Ron Godshall knows the products and procedures better than anyone. His eye for the future is grounded in a hands-on knowledge of what the company does best and what it can offer moving into the 21st century. Demonstrative of this edge is his supervision of the creation of Godshall’s state of the art research and development center. 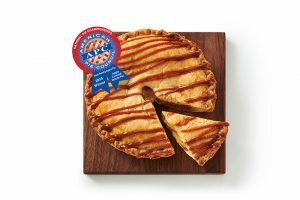 “I’d like us to offer the best of both worlds—superior freshness from ultra-modern production facilities and niche company attention to customer’s requirements and taste. Doing more, and doing it better than anyone, is how we aim to stay competitive,” Godshall said.